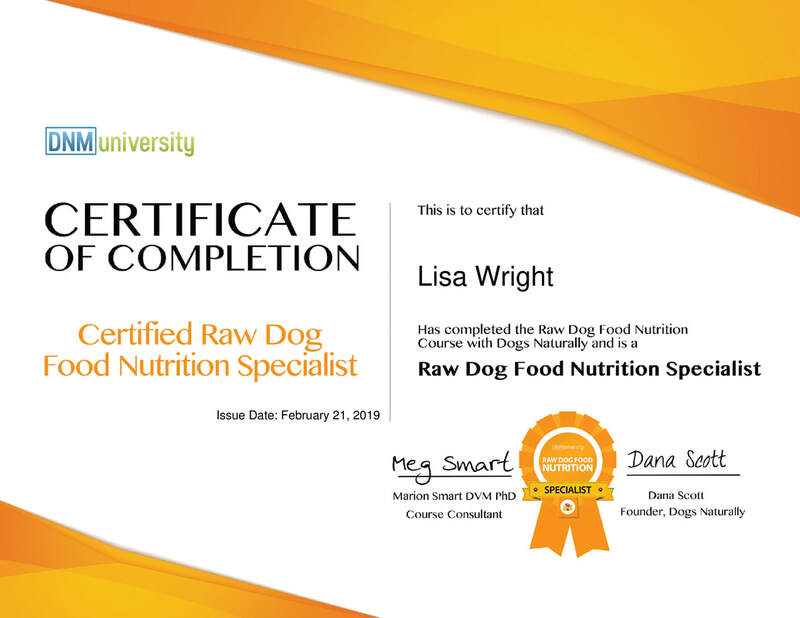 We have over 25 years of raw feeding experience. We'd be more than happy to answer any questions you might have about what and how to feed for optimum results. Whether you have one small dog, or a large kennel full of performance animals - we can provide you with high quality food at affordable prices. The benefits of feeding raw are many.